1 Blemished Available: $115.16 This item is available as a Blem/Refurb. These are items that cannot be sold as "New" merchandise and are limited to stock on hand. See the product details for a description of the product's condition. Just when you thought it couldn’t get any better, Bell went back to the lab to make improvements to the legendary Custom 500. A new headform means the Custom 500 now fits better and looks smaller on your head than ever. No more bobbleheads. 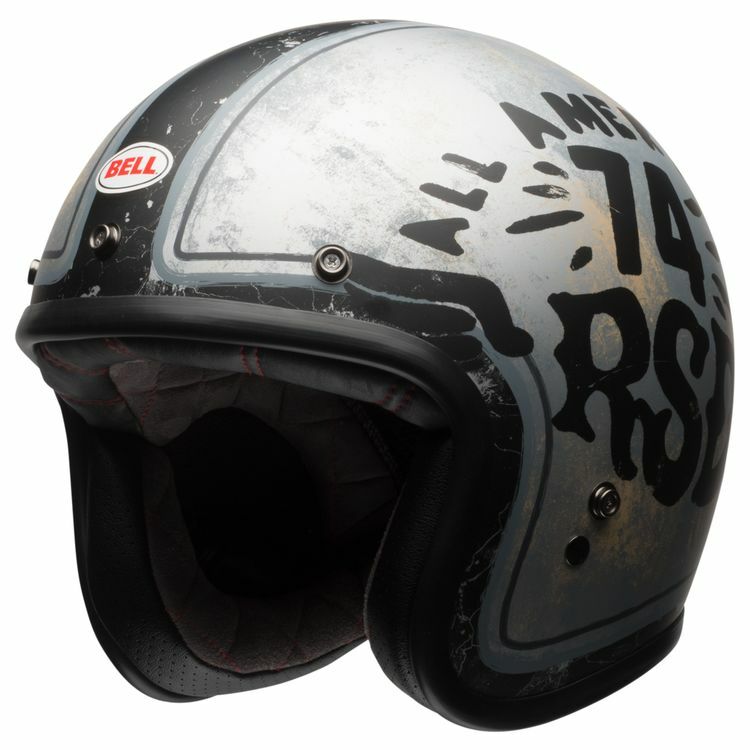 The thin-profile shell allows the Bell Custom 500 helmet to sit lower on the head, and with 5 shell and EPS sizes, it’s now even easier to find the look you want with the perfect fit. It is what it is. Low profile. I dug the traffic, in part cause I was born in ‘74. Ride an ‘18 Indian Springfield and a ‘15 Triumph. Absolutely love his helmet for short trips. Great fit and looks amazing. Brilliant build quality. Lacks some features that would be nice but the price was right and the looks, man oh man, so good! 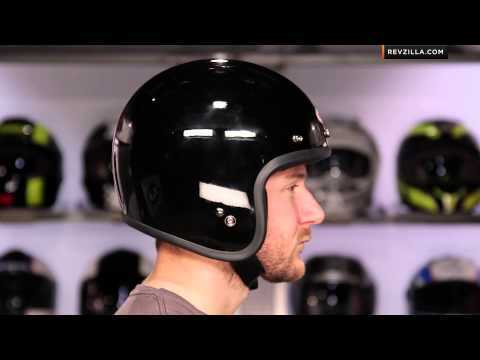 This is one of the coolest helmet on the market. The graphics are very well made and the overall "aged" effect is impressive. The Bell labels can be removed to make it even more personal. With regard to the way it fits, I originally purchased a Size M, having followed the size chart; however it ended up being too small for my 58cm head. Admittedly the video review snd the product description of this helmet do stress that it fits slightly smaller therefore it was my fault. I exchanged it for a Large one , which fits much better, but I still have some fitting issues. 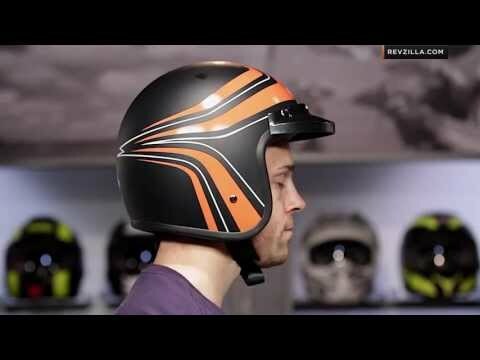 I honestly don't know if my head is more on the "round" type opposed to "oval", but I feel a very annoying pressure on both my temples, which makes the helmet unbearable after wearing it for more than one hour. I have been told that the fit will improve with time ( I have had it for just over 2 days) as helmets have a tendency to slightly deform and adjust to the shape of your head after a while, but if you know for sure that your head is a "round" type, you may want to look at a different helmet.